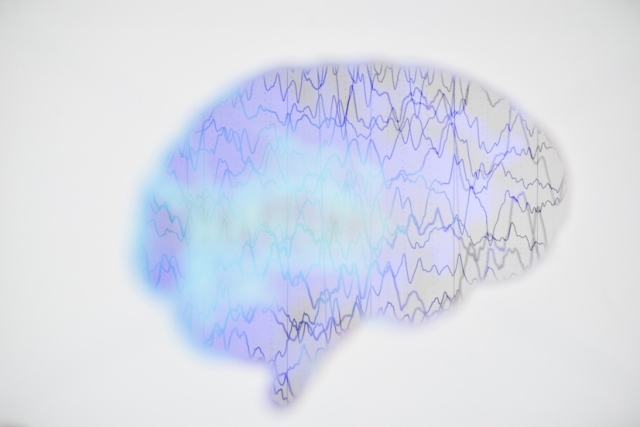 Eisai has submitted a supplemental New Drug Application (sNDA) to the US FDA for its antiepileptic drug Fycompa to approve an expanded indication to cover paediatric patients with epilepsy. The sNDA aims to expand the indication for Fycompa in the United States, which currently covers monotherapy and adjunctive use in the treatment of partial-onset seizures in patients with epilepsy 12 years of age and older, to also include children with epilepsy 2 years of age and older. Based on data accumulated to date, the sNDA also seeks to potentially expand the paediatric indication to include children 2 years of age and older for the treatment of primary generalized tonic-clonic seizures. Fycompa has been approved in over 55 countries in the world as an adjunctive treatment for partial-onset seizures (with or without secondarily generalized seizures) as well as primary generalised tonic-clonic seizures in patients with epilepsy 12 years of age and older. In the US, Fycompa has also been approved as monotherapy use for the treatment of partial-onset seizures (with or without secondarily generalized seizures). The application was based on the interim results of a Phase III clinical study (Study 311) as well as the results from a Phase II clinical study (Study 232). Both studies suggested the safety and efficacy of adjunctive treatment with Fycompa was similar between adult and paediatric patients. Eisai has received from the FDA a Written Request for paediatric studies, which means that Priority Review designation is possible.